Do you have to pay excessive electric bill and you are looking desperately to cut down the electrical charges? Under such scenario wall insulation is the only option as this will help to cut down your electric cost to a larger extent. Wall insulation is a famous process in Dublin and other countries for saving heat energy and having a comfortable living. Bringing electric cost down is not the only purpose of wall insulation. It gives a host of other benefits that are utmost vital for any building. Wall insulation is a process where a layer is coated on the surface of the wall in order to protect it. Insulating walls also saves the building from the growth of moulds which is a very serious nuisance and it often damages the building to a greater extent. With a good quality wall insulation one can block the growth of any type of moulds and other microorganism. Wall insulation also elevates the appearance of the building. It gives the wall a beautiful look which eventually enhances the beauty and overall value of the building in terms of price. 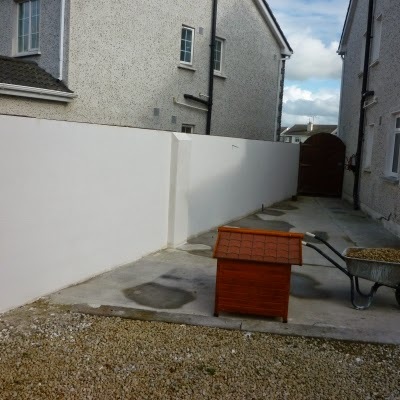 But, in order to explore the benefits of wall insulation, it is utmost vital that you get the job done from a reputable insulation contractor Dublin. Availing insulation services from experienced companies like NF Plastering gives you peace of mind. 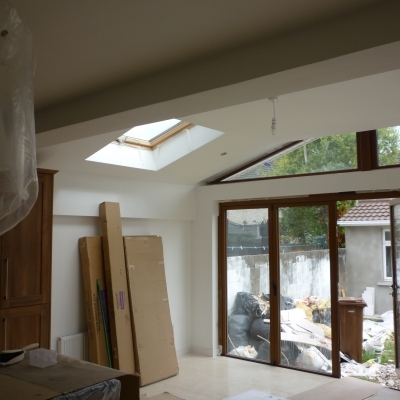 They are a well known plasterer in Dublin and hold extreme expertise in this. They deploy most advance insulation technique and also use superlative quality a materials so that you get the best insulation solutions. 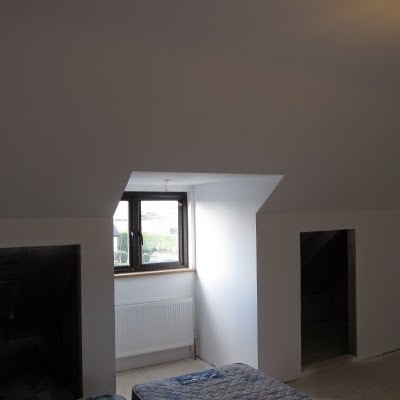 We at www.nfplastering.ie provide the most authentic plastering and wall insulation solution for our clients and if you are thinking to hire any wall insulation service provider then our Drylining Insulation Dublin services will be one of the most advantageous options for you. 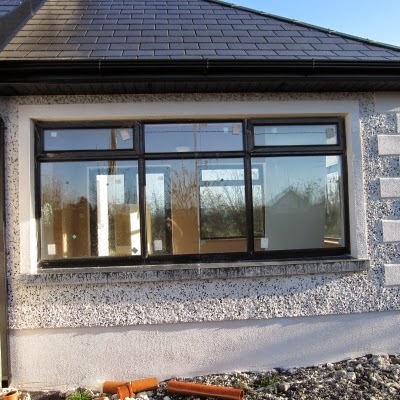 We are NSAI approved installer and by using our wall insulation services you will be giving your building a new facade with the colour and texture of your own choice. These insulation techniques are greatly beneficial and one of the major attractions of such systems is the requirement of short period to install and hence it saves a substantial amount of labor costs. In addition to this incorporation of such wall insulation against heat loss also saves substantial amount of energy costs too. Drylining offers an architecturally pleasant finish and it also provides 0 low risk fire rating. Water permeability of drylining is quite low and hence it allows quick response to heating, therefore helps in saving energy. Different materials that are used in such insulation are also non-toxic or non-carcinogenic. It will be weatherproofing your property and it will also be responsible for sound proofing and air tightness of your house. For installing it will be fixed to the unfinished walls on wooden batons with the help of mechanical fasteners or dabs of plaster. One of the most interesting features of these insulation systems is that insulation can be comprise within the air gap in between wall and board finish. Drylining insulation will be greatly beneficial for you as it will reduce your heating bills by thirty to forty percent.